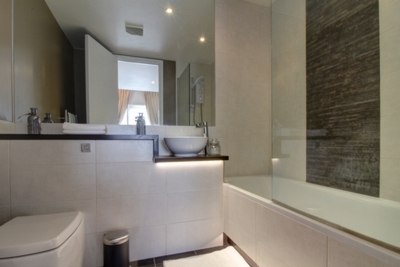 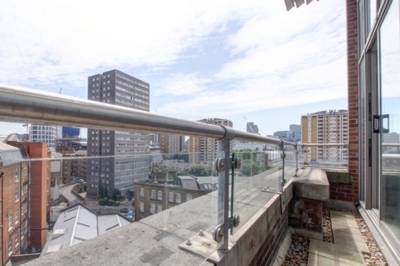 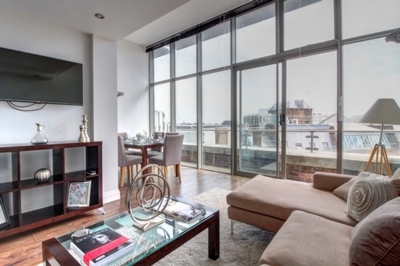 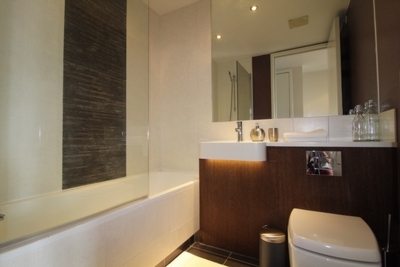 Fantastic Penthouse Apartment in Shoreditch, moments from Old Street Station EC1. 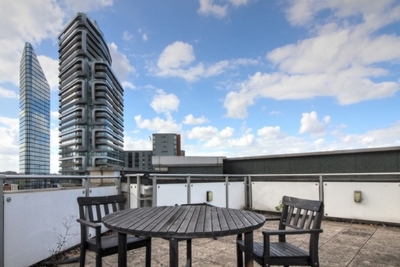 This stylish two bedroom penthouse apartment comes with a private roof terrace with fantastic views across the City skyline, ideally situated between Old Street and Angel Station offering the very best of what Shoreditch, Islington and Clerkenwell has to offer all on its doorstep. 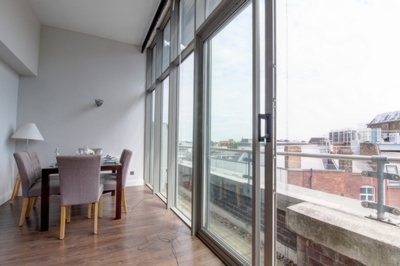 Featuring an impressive living space with high ceilings and full length windows, separate modern kitchen, two good sized double bedrooms, two luxury bathrooms, a private balcony and a private roof terrace with views over the City. 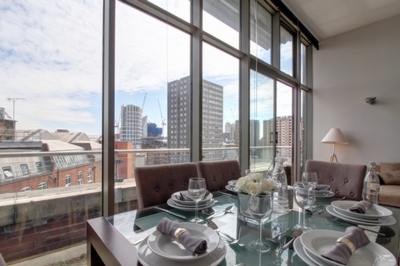 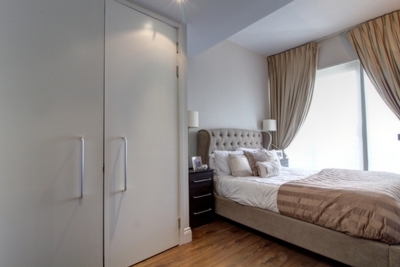 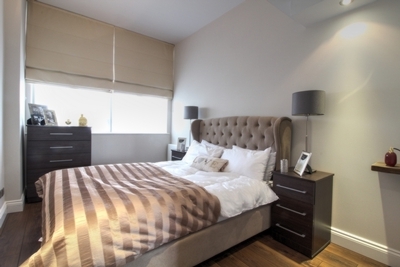 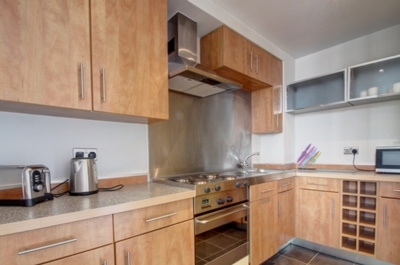 Benefitting from concierge and available furnished or unfurnished, available now.